PRIZE MONEY TO NEAR US$ 4 MILLION FOR INAUGURAL WBSC PREMIER12™ - Federación de Softball de Puerto Rico, Inc.
LAUSANNE, Switzerland -- The World Baseball Softball Confederation (WBSC) today announced the prize money distribution for the first-ever WBSC Premier12™ global baseball championship, which will be staged from 8-21 November in Japan and Taiwan. The WBSC will award US$ 3.8 million for the 38-game world baseball competition that will bring together the Top 12 nations (the "Premier12") in the WBSC Baseball World Rankings. 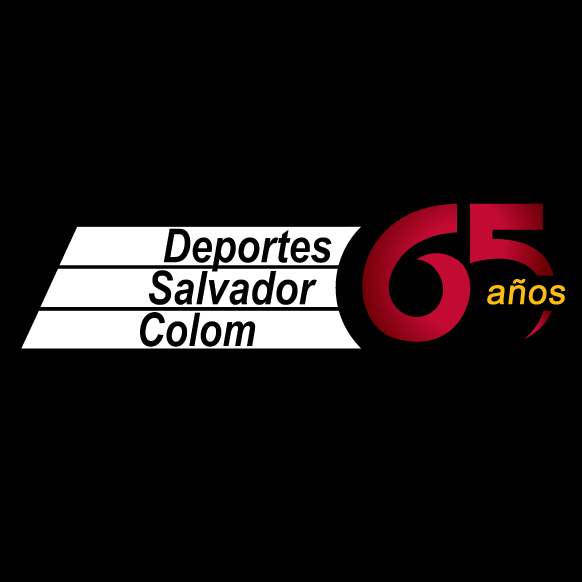 The 2015 Premier12 winner will be awarded US$ 1.0 million, while each participating National Team will be guaranteed at least US$ 150,000 for less than two weeks of competition. The overseeing National Federations will distribute a minimum of 50 per cent of the prize money to the competing athletes. 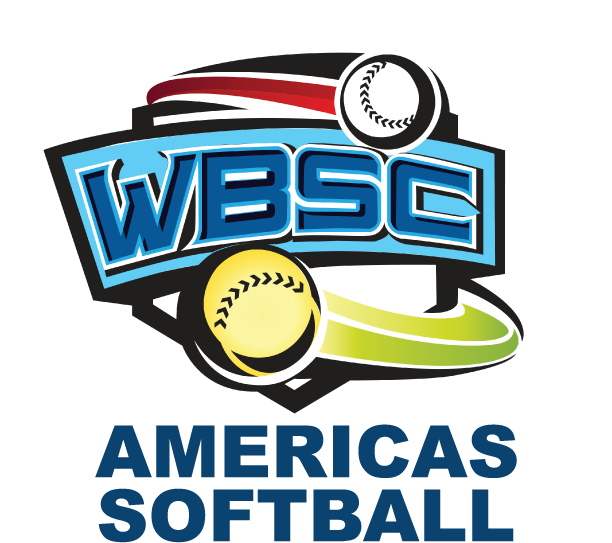 The 2015 WBSC Premier12 will be the top international baseball event of the year, not only offering the largest purse but also the highest payout of world ranking points. Earning the right to compete in the WBSC Premier12 are world No. 1 Japan, No. 2 United States, No. 3 Cuba, No. 4 Chinese Taipei, No. 5 Netherlands, No. 6 Dominican Republic, No. 7 Canada, No. 8 South Korea, No. 9 Puerto Rico, No. 10 Venezuela, No. 11 Italy and No. 12 Mexico. Top-ranked Japan and rival South Korea will meet in the first-ever WBSC Premier12 contest on8 November at the 40,000-seat Sapporo Dome. Among tune-up contests for the WBSC Premier12, South Korea will host Cuba for two games to officially open the new Gocheok Sky Dome, the first domed baseball stadium in the nation, from 4-5 November.